Bézier Games has announced that Ultimate Werewolf Legacy will be released at this years’ Gen Con and is currently available for preorder. In Ultimate Werewolf everyone plays the inhabitants of a village trying to discover who among them might be a secret werewolf. The werewolves on the other hand are trying to eat as many people as they can before having their identities discovered. Ultimate Werewolf Legacy raises the tension and increases the impact of decisions made by the players, as everything that happens will impact future games. Players are each given a public Family Card in addition to their secret role card, and will team up with the other members of their family to work together… unless one or more of their family members is secretly working against them. Players can earn special abilities that carry over between games as well. 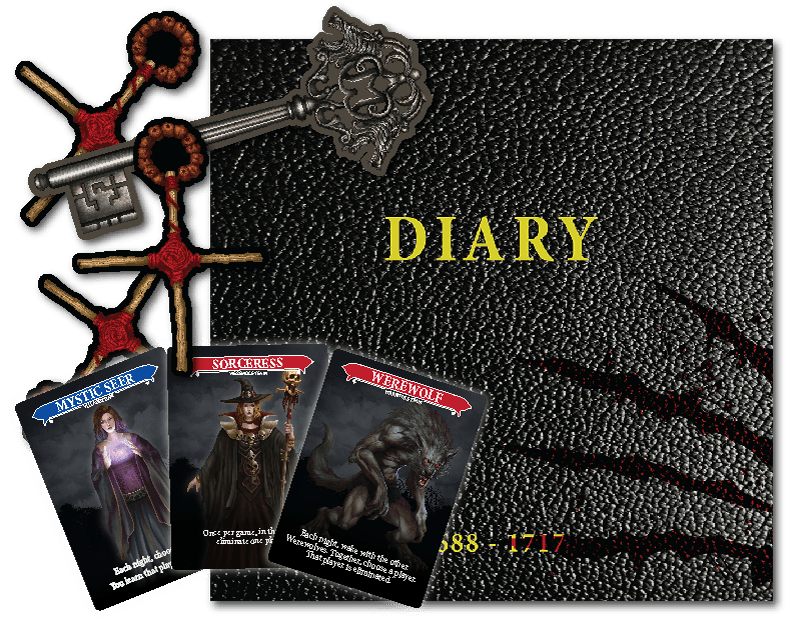 Ultimate Werewolf Legacy comes with a 80+ page Diary that helps guide the game moderator through each game of the 16 session campaign, even if they’ve never played the game before. It also gives you a way to record events that happen during games and see how your own unique story plays out. The fun doesn’t stop once you’ve played through a campaign. ​Bézier Games will also have a Replay pack available for purchase that comes with a new diary and an additional set of Family cards, so you can play the campaign again. 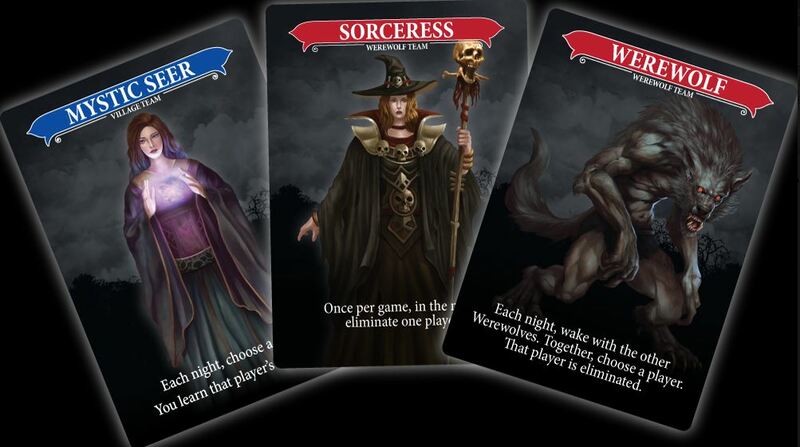 Ultimate Werewolf Legacy was co-designed by Ted Alspach, (Ultimate Werewolf, Werewords, and One Night Ultimate Werewolf) and Rob Daviau (Pandemic Legacy, Seafall, Betrayal Legacy, and Mountains of Madness). Ultimate Werewolf Legacy and Replay Packs can be preordered at beziergames.com (with free shipping in the US), and will ship in August 2018.